In addition to high optical performance, the tactical possibilities for mission forces are decisive. We addressed this aspect while reworking our 4-16x56 FF. The redesigned turrets are self-locking, i.e. 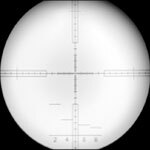 unintentional adjustment of the reticle is not possible. The elevation turret provides ballistic compensation of 14.5 mrad (145 clicks) in one revolution. 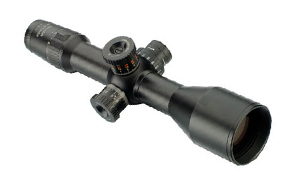 Due to a total adjustment range of 22 mrad the user has sufficient reserves for zeroing. Users can specify themselves if the turret stops at 0 or at 5, for example. The short design and optical quality were not compromised.